There is a seismic shift currently underway in the United States. The average American is suddenly in a saving mode due to the recession, following years of spending without thinking twice. The suddenly-thrifty American is looking for value in their credit cards. Gone are the days of paying high annual fees in exchange for carrying a flashy platinum or gold card. Americans are suddenly seeking value. The Discover Open Road card provides this value and then some. 1. Own a car and spend at least $100 to operate their vehicle every month. One of the benefits of the Discover Open Road card is the 5% cashback bonus on your first $100 of gas and auto maintenance spending every month. If $100 represents three full tanks of gas for you, then this is nearly a $2 rebate for each tank of gas. That's not bad, and it's only the beginning. 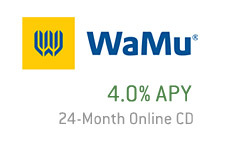 In addition, this card offers its customers up to 1% cashback on all other purchases made throughout the month. Just like practically any other card, the amount of cash back that you receive depends on the amount that you put on the card every month. If you try to put as many of your day-to-day purchases as you can on your Discover Open Road card and pay off the balance every month, then you can easily find yourself earning the 1% cash back. In addition, this card offers a 5%-20% cashback bonus if you purchase items from certain well-known online retailers using your Discover Open Road card. The Discover Open Road card offers 0% APR for the first six months. 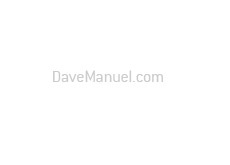 After that, you will pay a standard variable rate. Discover is a long-established company that has millions of customers throughout the nation. 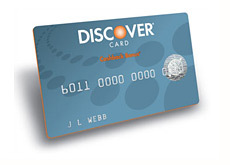 The Discover card is accepted at millions upon millions of retail outlets worldwide. Filling out an application form online takes a few minutes, and you will have an answer (yes or no) within 60 seconds of applying.